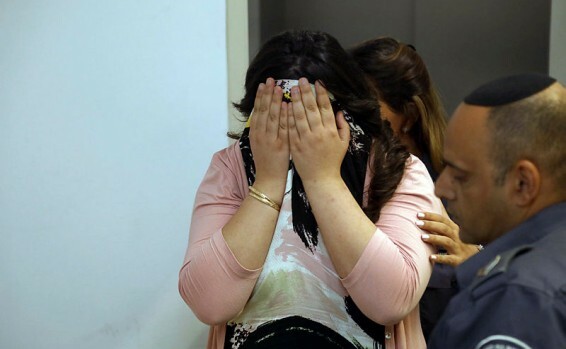 Yael Gavrielov, 24, who worked at a girl’s boarding school in Bnei Brak, has been sentenced to four years in prison on charges of sexually abusing two young girls. The girls were aged 11-12 and 12-14 during the period over which the abuse unfolded. Gavrielov is accused of taking advantage of the girls’ emotional distress and dependence on her in order to abuse them. The sentence was reached as part of a plea agreement with the Tel Aviv District Attorney’s Office. The “Kan” broadcasting network reported that the D.A.’s Office had sought a much harsher, double-digit prison sentence of at least 10 years. However, according to sources close to the case, the D.A.’s Office treated the case with leniency due to the fact that convictions of women on crimes against minors are rare, and the Prison Service has no treatment programs for convicted women. Details from Bechedri Charedim and other news agencies.